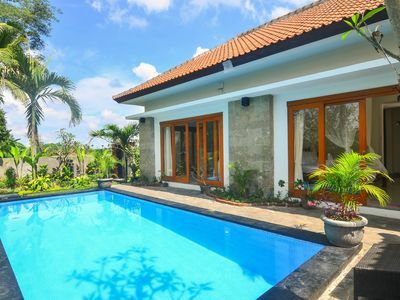 3 Bedroom Villa Matahari, PROMO PRICE!!! 5 min walking to the beach! 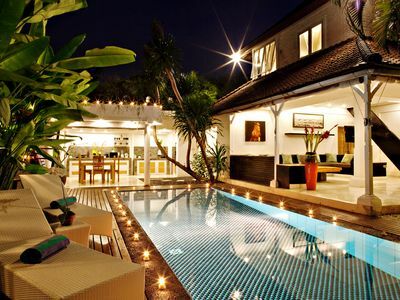 This villa is the best choise, if you want to enjoy life in the paradice island. 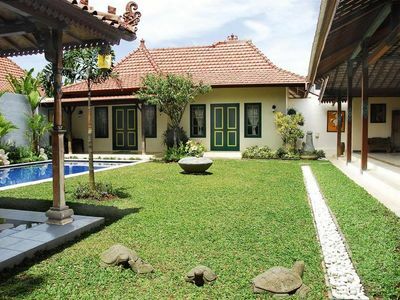 It is perfect luxury villa to spaend vacation in Bali for five people. 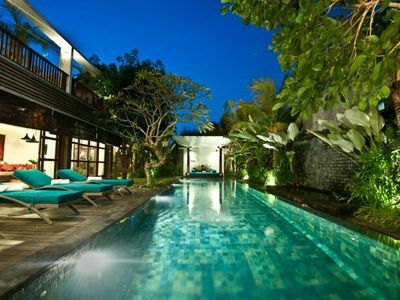 This spacios villa has a quick excess to both most luxury disitnations in Bali - Oberoi street and Petitenget street. This streets are incredible concentration of trendy boutiques, famous restaurants and nightclubs all in walking distance. It will make your holidays easy and comfortable because you don't need to call taxi all time you want to go out. 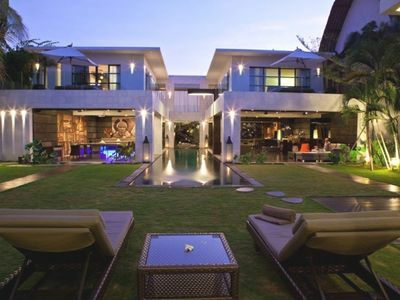 Stylish interior of this designer villa makes it special . 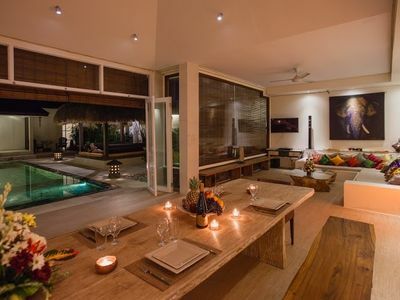 It has an a large area living room that can be transformed eather to open area or to air condition area. 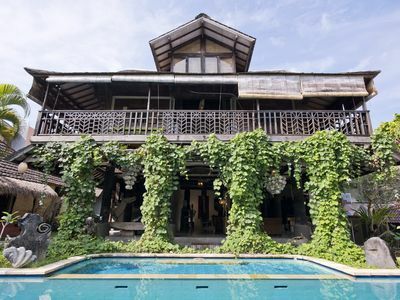 Inside there are kitchen with a a huge dining table enough for big company, and also spacious lounge zone with a TV, quality sound system and easy excess to private swimming pool. 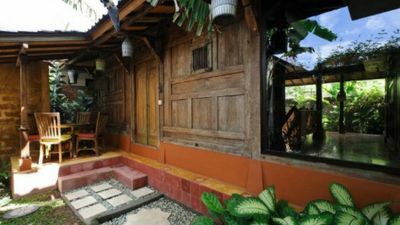 Kitchenette with gas stove, refrigerator, microwave oven, cooking utensils, water dispenser, kitchenware and tableware. 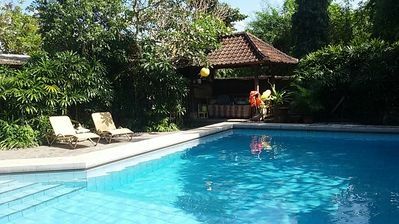 Open air swimming pool area has a big Balines style gazebo for chilling during hot tropical days. 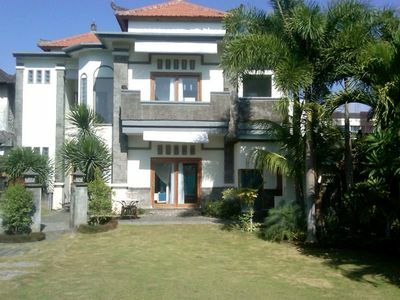 All bedrooms have king size bed, TV with satellite channels, wardrobe, airconditioner and insuite huge bathroom. 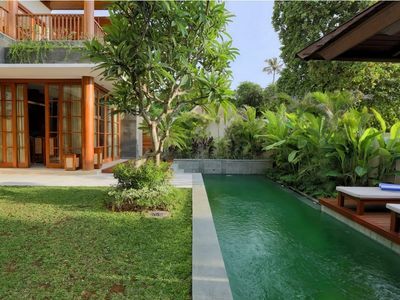 Partly open-air bathroom has a really amazing exotic design with growing plants inside. Daily delicious BREAKFAST can be prepared every morning in villa for all guests. Fruits, yogurt, coffe, tea, pancakes, omlet, bacon and etc will cost just $7 per person. 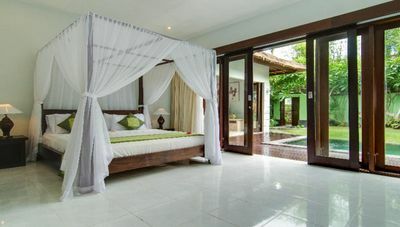 I will be happy to find the solution to all your requests and questions to make your trip in Bali unforgettable. Just call me if you have any questions. This is really luxury and helpful service, which will save your money, believe me! 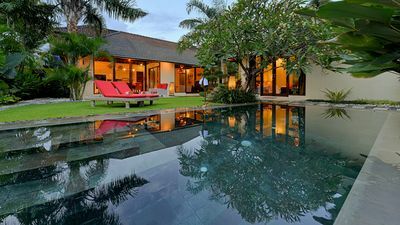 Villa is situated in the hart of Seminyak area providing easy access to beauty Beaches where you can admire sunsets from the beach bars. 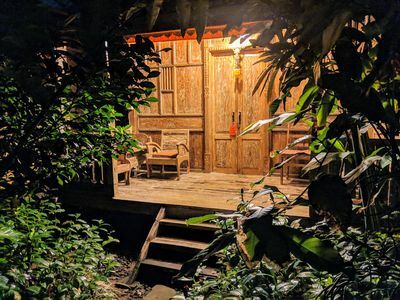 Europe quality restaurants, fancy night clubs (La Favella, Mint, Jenja, Aliby), designers shops and all kind of day and night activites are concentrated in walking distance from villa. 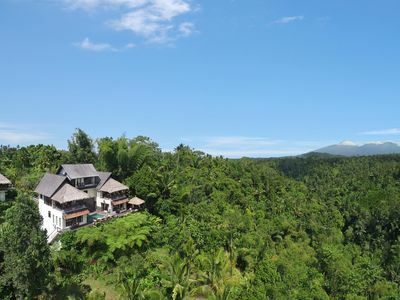 Although close to everything, the villa is situated on a small private road, set back from the main road ensuring a peaceful environment free from any noise disturbance. 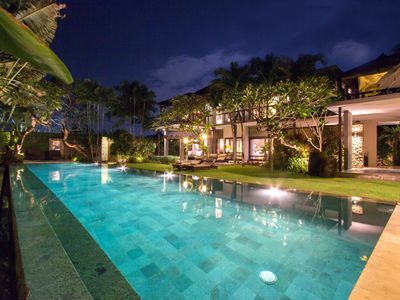 I am looking forward to welcome you at my villa. Please feel free to contact me if you have any questions or inquiries.